Claren Books Publishing, exhilarating literary adventures. 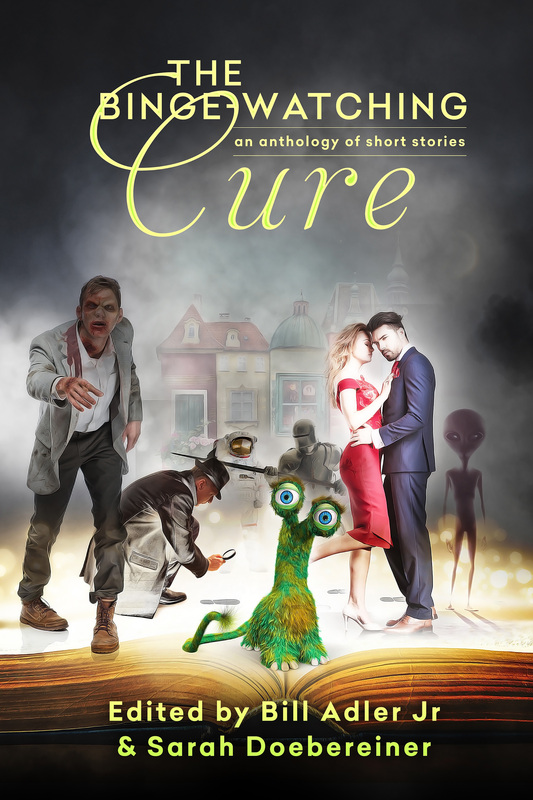 Claren Books publishes a handful of books a year, mostly fiction, but also some nonfiction. Claren Books was founded by Bill Adler, a writer and former literary agent. Please see our submissions page if you're interested in becoming a Claren Books author. And enjoy our books. 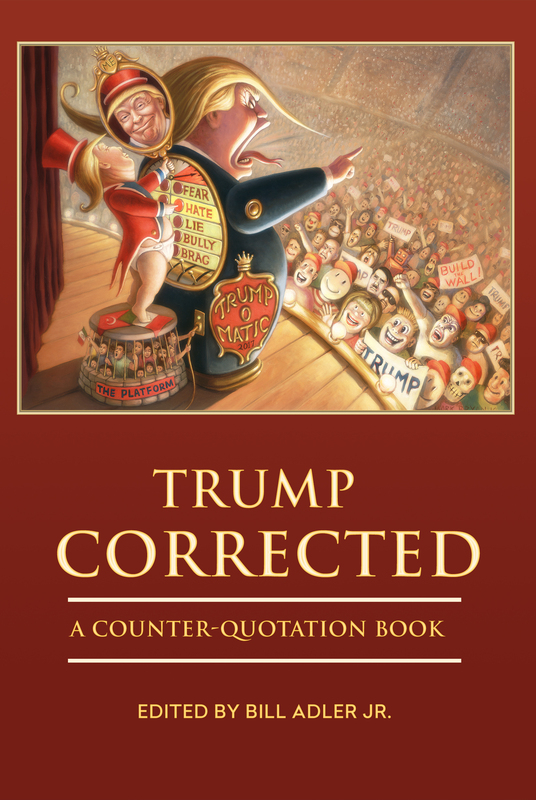 Trump Corrected is a counter-quotation book. For each quotation by Donald Trump, Trump Corrected offers alternative, enlightened, informed and sane words spoken by somebody else. The strange, often incoherent, furious, fatuous or just plain ignorant words that spill out of Donald Trump’s mouth and keyboard are paired in Trump Corrected with intelligent, rational comments. Trump Corrected is the conversation you always wanted to see between Donald Trump and thoughtful people like Abraham Lincoln, Albert Einstein, Jon Stewart, and Stephen King. People who know what they’re talking about. Viewed from the perspective of Trump’s duelists, Trump Corrected gives an insightful and revealing look at Donald Trump, as well as hope that reason and intelligence will be restored to America. Do you want to save Akiko? Do you want her to live? Think, Peter, because she only has four days left. Thrust into the terrifying realm of ghosts and monsters, Tokyo couple Akiko Yamamoto and Peter Walsh must battle untold netherworld creatures. If they lose, they die — or worse become monsters themselves. Will their love and wits save them from the relentless onslaught of ancient, deadly demons? 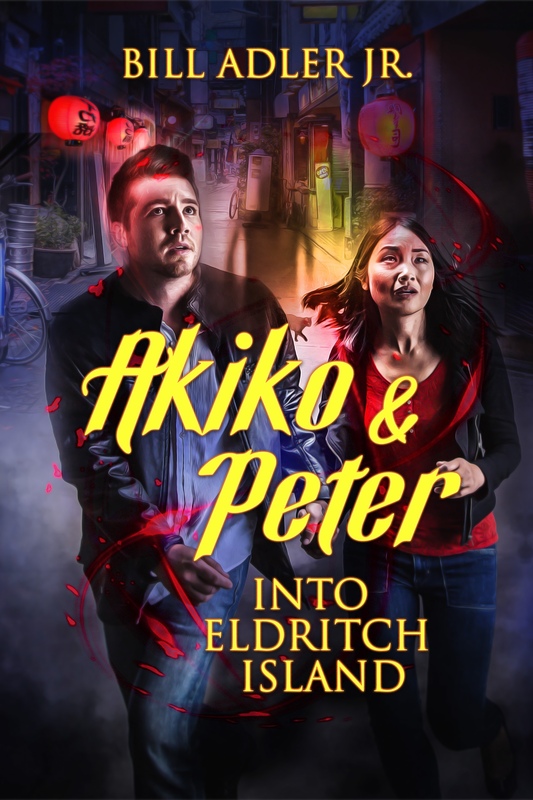 Akiko and Peter: Into Eldritch Island is a collection of six chilling, interlinked stories. Akiko and Peter encounter ghosts of people buried alive inside walls, the wandering corpse of a once-beautiful woman who’s compelled to make everyone as hideous as she, a rift between the spirit and human worlds that must be sealed or the world itself ends, and other dread creatures and crises. The Student’s Memory Book makes learning an unforgettable experience. Imagine being able to listen to a lecture or read a required book and remember everything that you need to know. This book will show you how. 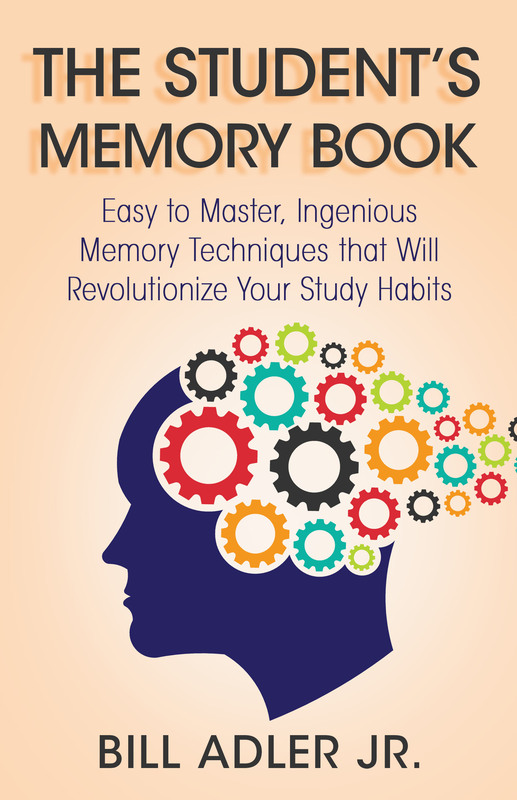 The Student’s Memory Book describes easy-to-earn mnemonic techniques that will enable you to read any book one time and remember all the relevant facts in it. From the classics of the Grimm Brothers and Mother Goose to Native American and Japanese favorites, each chapter includes a short description of the characters, a plot summary, and a section on how best to tell the story. Suggestions include ways to leave out the scary parts, eliminate sexism, or update them—without changing the story's meaning. 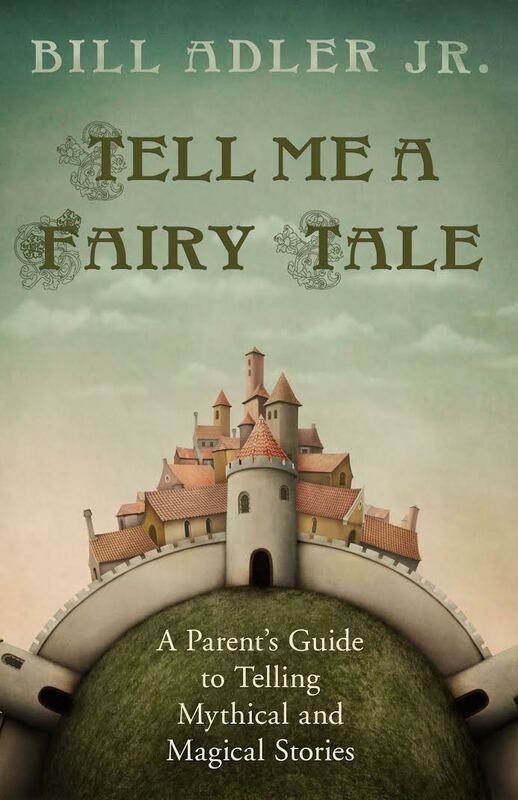 Tell Me a Fairy Tale will turn you into someone with real storytelling skills and teach you how to bring smiles and giggles to your child's face. 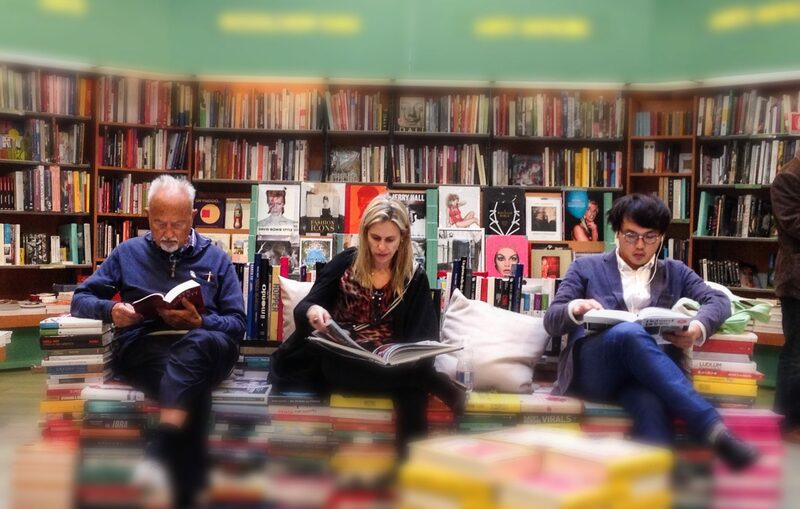 Your son, daughter, or grandchild will delight in your telling—instead of just reading—them stories. Yesterday, all Dennis Tanner wanted was to love his wife, Rachel, and to be the best doctor he could. Today, all Dennis wants is to stop traveling forward in time, before the woman he loves, his friends, and his entire world are gone. Why is Dennis Tanner on a one-way journey to the future? Will Dennis be able to stop time traveling before his wife becomes lost in the past? 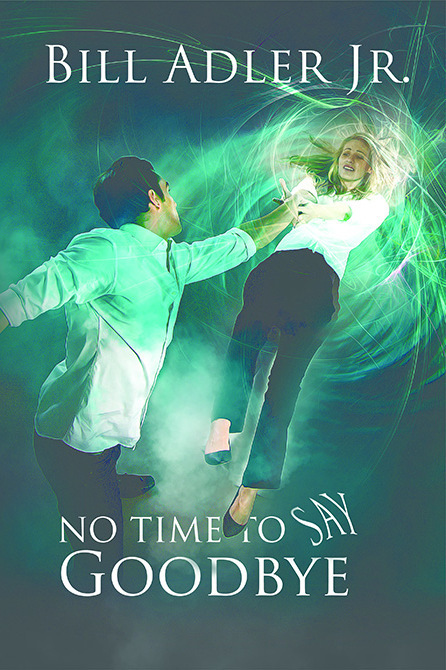 No Time to Say Goodbye is a time travel love story about one man’s desperation to hold onto love no matter what the universe does to him. The murder of a local celebrity in a rural Tennessee field. It was the perfect hit, or so the killer thought. However, Kasey Riteman saw it all, hidden just a few feet away, frozen in fear. Despite being flat broke and hounded by a decade of bad choices, she is determined to bring justice to the other woman. To this end, Kasey devises a “foolproof" scheme to help the cops find the killer without becoming involved herself. What Kasey cannot know is that she has just sought help from the very men responsible for the woman's assassination. 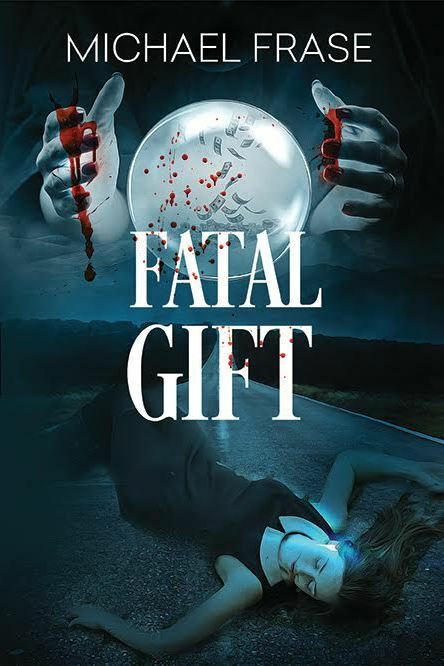 Be sure to watch the exciting trailer for Fatal Gift. Alex Summers and her closest friend, Marie Matthews, are horrified to learn that seven people in their sleepy little town have died mysteriously while they were out of touch. All the deaths occurred within hours of a body arriving at the coroner’s office. Could there be some connection? Are the rest of their friends and family in danger? The girls are determined to unravel the lies that are choking the life out of their town, or die trying. What no one knows, is that Marie Matthews is a woman with deadly secrets of her own. 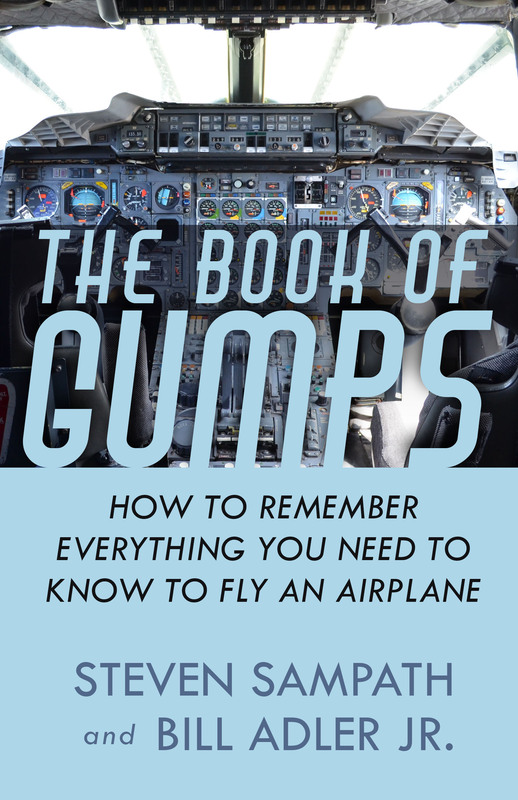 The Book of GUMPS is a comprehensive collection of memory aids that pilots and pilots-to-be can use to remember everything that they need to know not just to pass FAA exams, but to be safer, better pilots. One of the most daunting, time consuming, and difficult tasks to getting your pilot’s wings is the enormous volume of information a pilot needs to know. The Book of GUMPS is written for student and professional pilots. Clever, insightful and eminently practical, The Book of GUMPS is a must for every pilot's bookshelf — or ebook reader. What if the United States were run like a corporation and a madman was in charge? 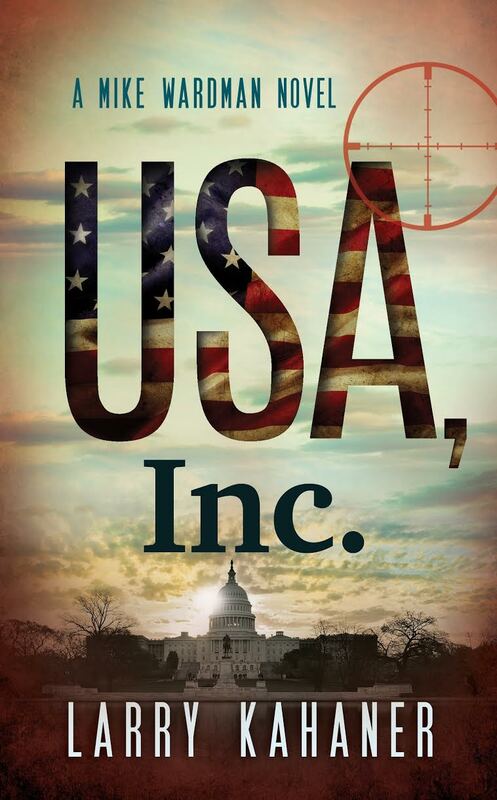 Relegated to the low end of the law enforcement food chain after his fall from grace at the FBI, Mike Wardman vows to find the people responsible for the murder of his ex-fiancée and uncovers a plot to topple the government of the United States. 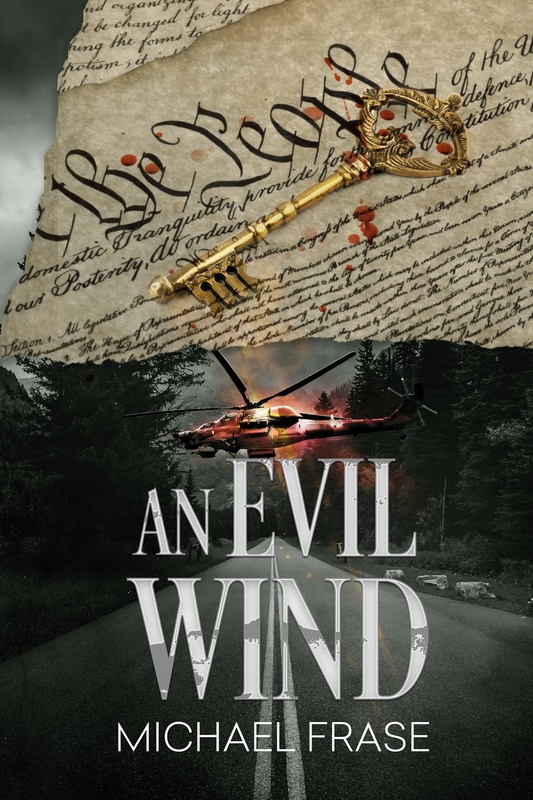 The action spreads from Chesapeake Bay to the Caribbean island of Nevis as Mike uncovers a maniacal billionaire's plot to use a Constitutional loophole to run states like corporations - that only he controls. Published by Bay City Books, an imprint of Claren Books.